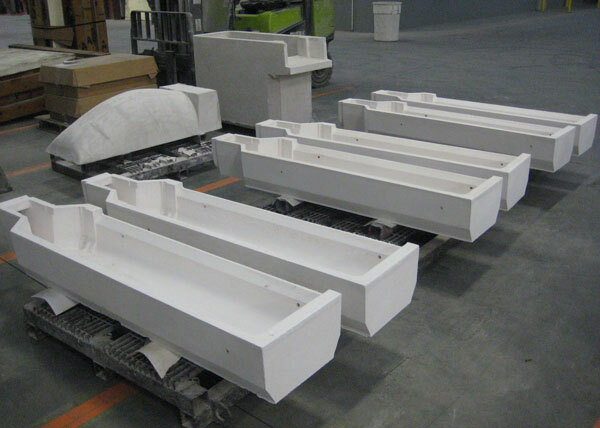 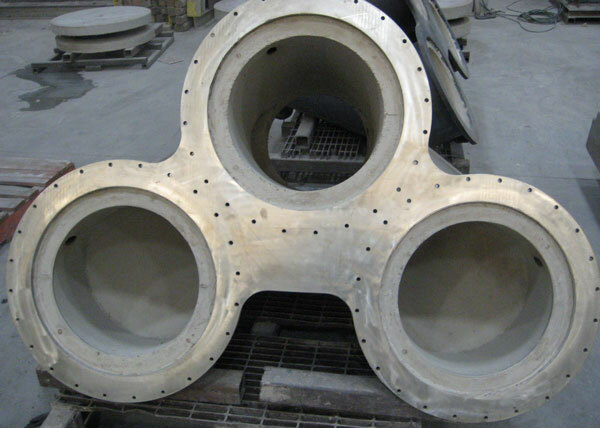 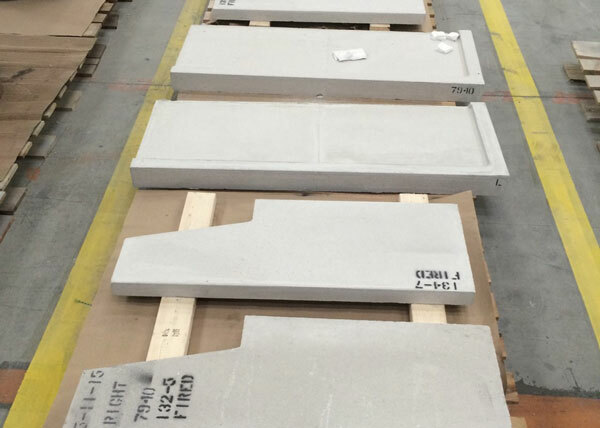 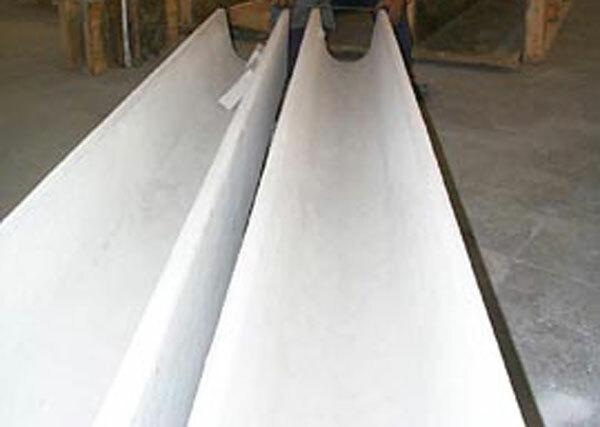 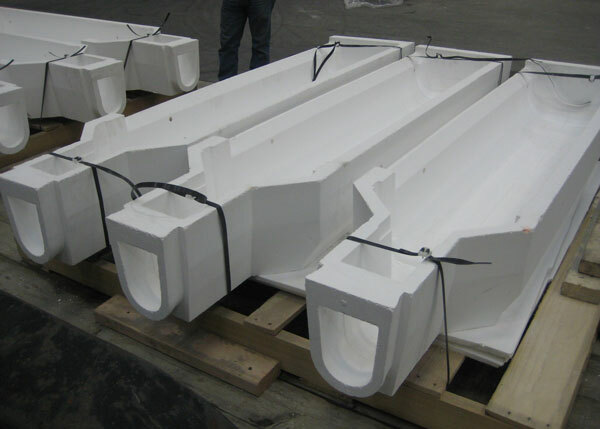 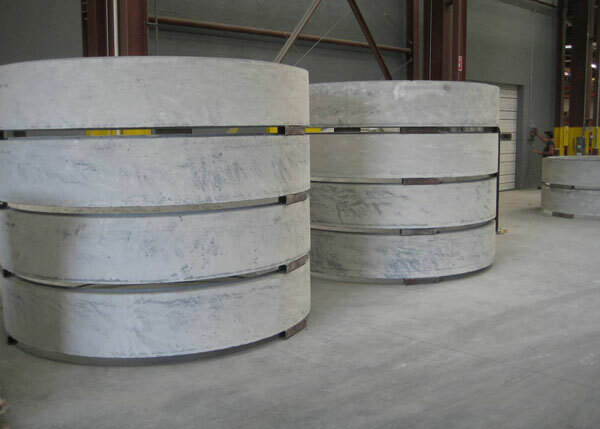 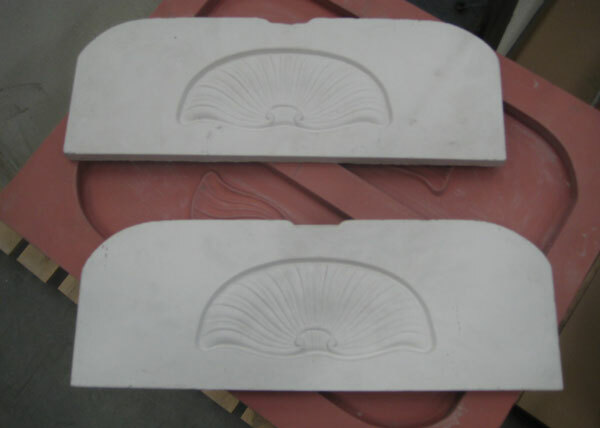 We can provide or customize a precast shape to perfectly fit any need. 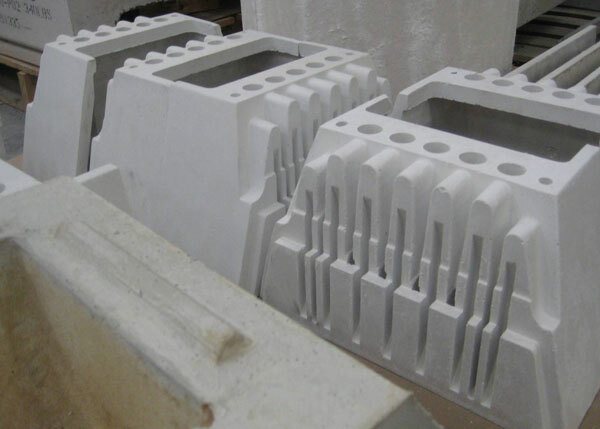 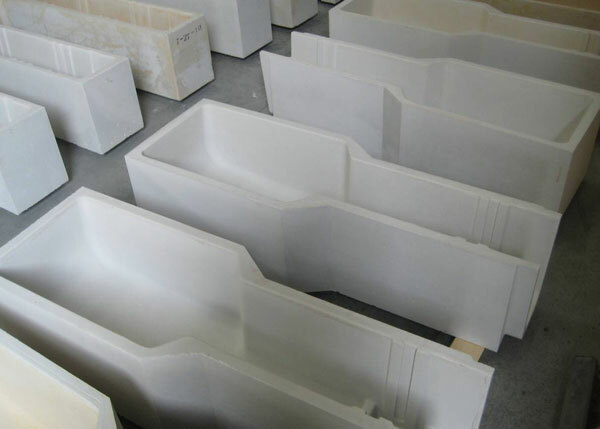 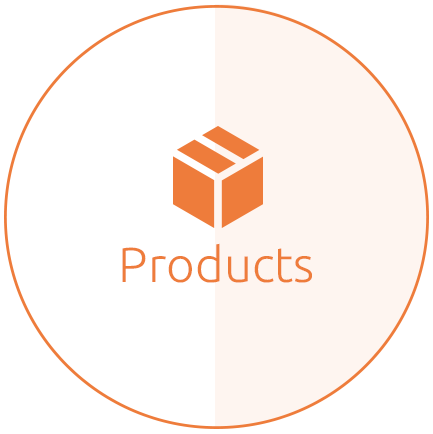 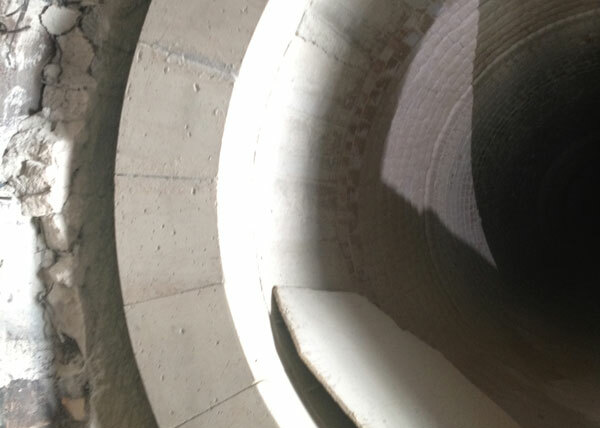 Don’t forfeit the convenience and quality of precast refractory shapes because you have a unique application requirement. Contact us to learn how we can help.